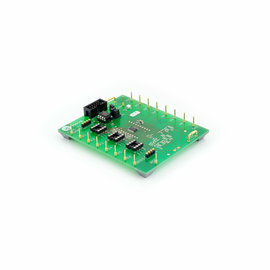 iC-MQ is a real-time vector-tracking sine/cosine-to-digital converter with an angle resolution of up to 400. 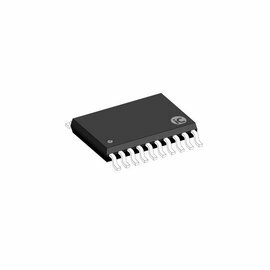 The signal-conditioning analog front-end takes differential or single-ended signals (current-to-voltage conversion is optional) and allows the correction of common signal errors. All device functions are monitored, improper operation can be alarmed.